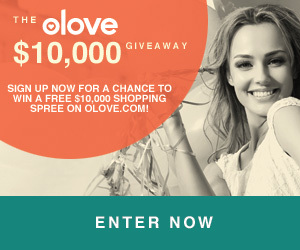 Enter to Win a $10,000 Shopping Spree in the Olove.com Sweepstakes! Are you ready for a whole new way to shop and a possibility to win big? The Olove.com launch party sweepstakes is coming this Fall. You’ll have a chance to enter to win a free $10,000 shopping spree! 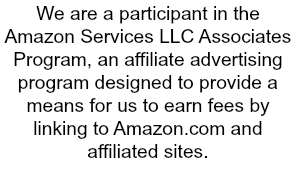 Sign up to be notified when the sweepstakes is open for entries. 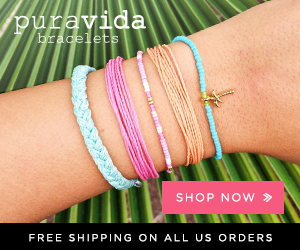 Olove.com is a new and exciting premier shopping website offering the latest and greatest styles and trends in Jewelry, Watches, Handbags, and Accessories – allowing you to save up to 80% on select items! You can find all your favorite brands such as: Michael Kors, Tag Heuer, Fendi, Valentino, Ann Klein, Tom Ford, Movado, Gucci, Nikeand many more. Many of these fabulous fashions are exclusive to olove. Looking for something special? olove’s fashion experts search the globe from East to West and everyplace in between to find unique pieces that will allow you to build a dazzling accessory collection. How do they do it? They have been in the jewelry manufacturing business for nearly 40 years – they know quality and how to deliver outstanding pieces at an exceptional value. This entry was posted in Accessories, Fashion, Giveaway, Jewelry on September 10, 2013 by Chrysa.